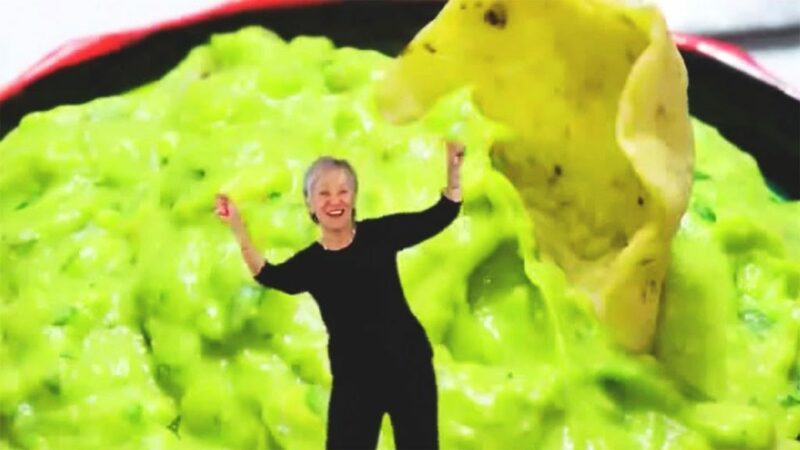 In this episode, we talk about the dark and twisted past of the haunted individual known as the Guacamole Song Lady. We also talk about the “new” DLC known as Far Harbor from Fallout 4, new DLCs to come, and Jim shares his favorites and not so favorites from the DLC. Top it all off with drunken banter, lies and slander, and finished with a nice thick Joel and Jim’s spooooooooooky hour (roughly 20 min long)! Crack open a brew, and listen responsibly!